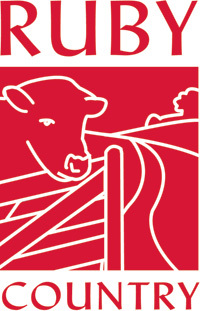 There are many places to stay whilst visiting Holsworthy in the heart of Ruby Country all run by friendly and welcoming people. All accommodation is unique in its own way with many offering something special to make you stay comfortable and enjoyable. 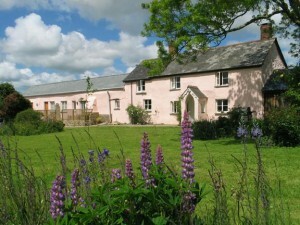 To find your ideal base for a holiday in Ruby Country, rural Devon, click on the links below. 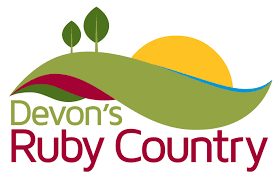 Whether you are looking to relax and unwind, or do something active and challenging, there is something in Ruby Country for everyone and accommodation to suit.